How to configure Pidgin for Google Talk in Ubuntu? 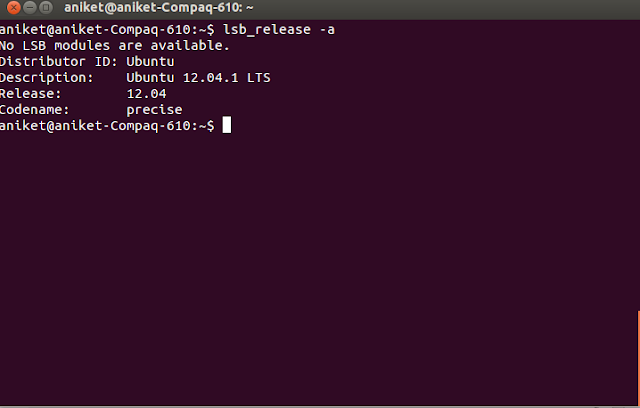 Note : & after the pidgin command is just to inform the terminal to run the process in background. This can be used for any process you wish to tun in the background. Note : If you are using Google's 2 Step Verification you need to generate password for this application. If you don't know about this or haven't set it up you can proceed. You can set proxy in the Proxy tab if you are using any proxy. 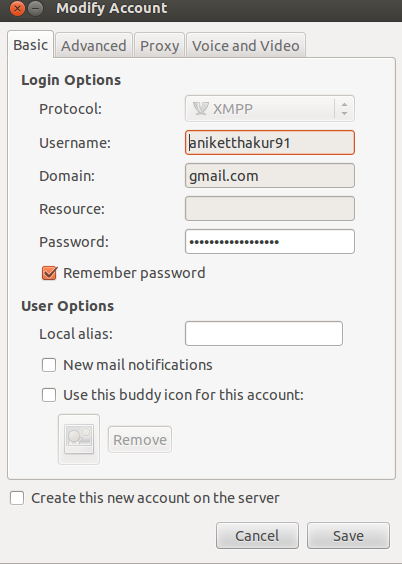 Inside it you will have many options like manually setting your proxy or using Gnome Proxy or No proxy at all. Just click on Add button and you are done. Note : Above images are from modify account rather that Add new Account but the settings remain the same. Only difference being you will see a Add button instead of Save button at the bottom. Note : Sometimes buddy list may not show up. This is a bug. Just Exit pidgin and restart again. 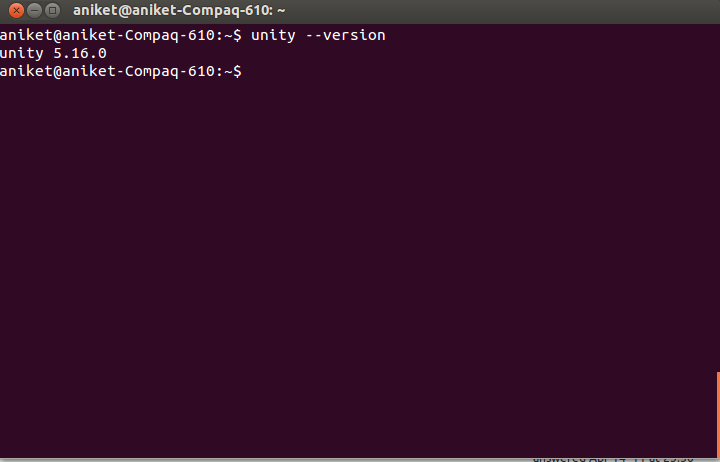 How to check your Ubuntu and Unity version? From here you can change default applications, view removable media etc. What are the Meta, Super, and Hyper keys in Linux/Unix? The Super key is equivalent to or the ⌘ (command) key. 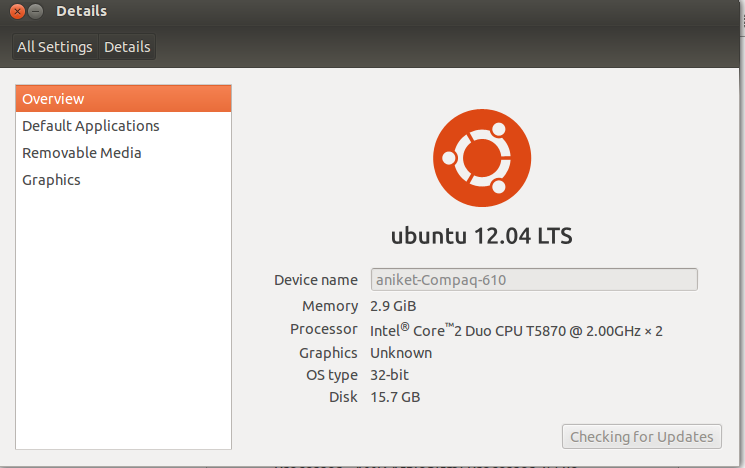 In Ubuntu, it's just another name for . 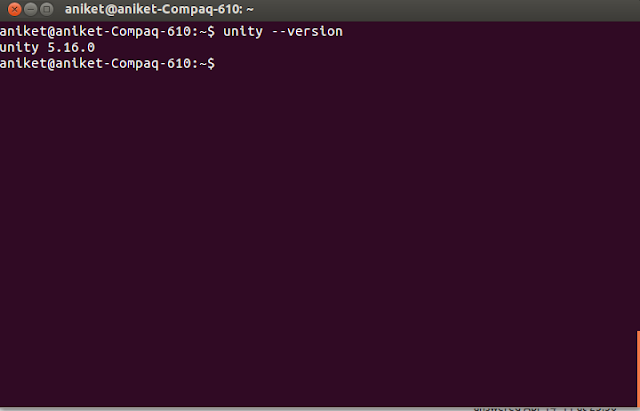 Though above are default setting you can change the mappings. 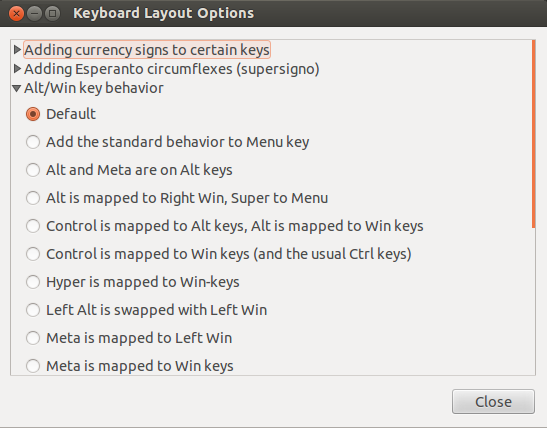 System Settings -> Keyboard Layout -> options -> Alt/Win key behavior.